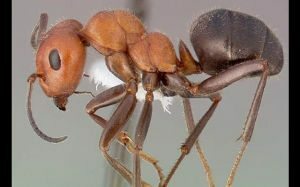 The bug experts at Nebraska are baffled by the unique type of ant like insect that has entered Chase County. There were reports received by the Extension office that different dirt mounds between Imperial and Champion were spotted along the tree lines. The ants in action were captured and on observation it was found that they were western thatching ants which are new to this part of the world. On first impression the bug experts felt that they could be fire ants. But on close inspection it was found that they belonged to the thatching ant variety. Thatching ants are less aggressive than the fire ants and does not swarm like the latter variety. They can bite, but only on provocation otherwise they are not threatening. These ants are usually found in the western parts of Michigan and Indiana and have not known to be in these parts. 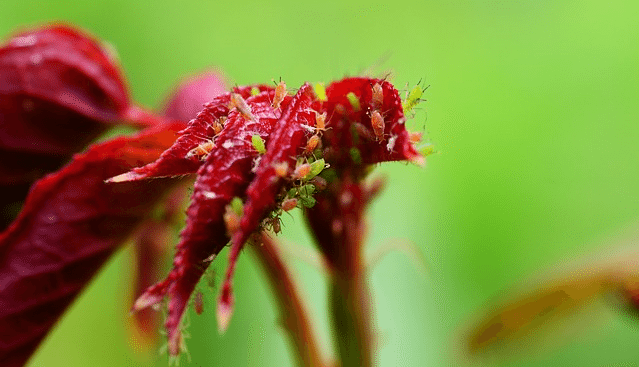 Bug experts believe that this sighting has created a thought that these ants can be more widely distributed than anticipated.